Oh, how I love the creation of new writerly contests to help writers polish their work and get in front of agents! 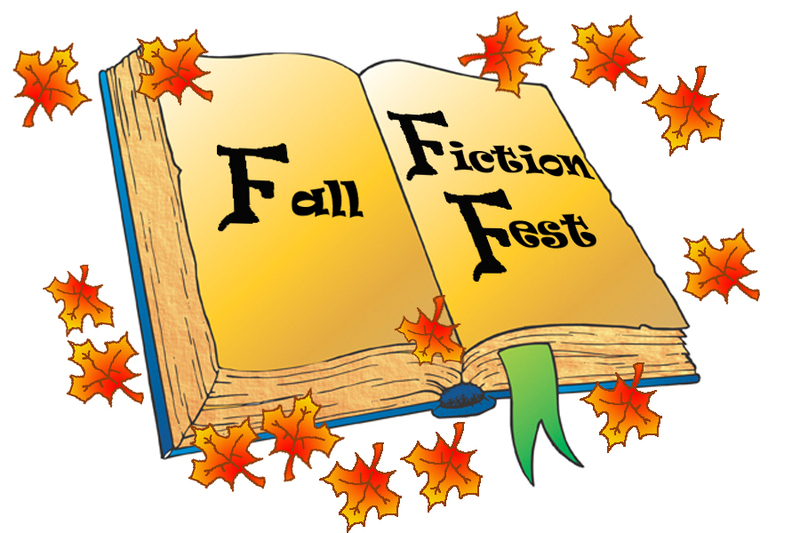 Fall Fiction Fest will be hosted by Michelle Hauck, Marty Mayberry, and Amy Trueblood. They will pick ten selections each to mentor. Manuscripts can be middle grade, young adult, new adult, or adult fiction. All genres are allowed except for erotica. This contest requires a query and first 250 pages of a polished manuscript to enter. Submissions will only be open for 24 hours, so make sure you don’t miss the window of opportunity on October 31, 2018! And as always, good luck! It’s that time of year again when Amy Trueblood and Michelle Hauck host Sun vs Snow! This is not a twitter contest, but a blog contest for unpublished writers. Last year they had 21 agents participating (half shown here and the other half shown here). Keep an eye on their blogs for agent listings for this year’s contest. Get your submission ready via email and submit when the window opens on January 23, 2018 at 4pm EST. They only take the first 200 entries, so don’t wait to long. But if you’re worried you’ll miss the entry timeframe, Michelle has a chance to win a FREE PASS on her blog via rafflecopter and comment (deadline of January 19, 2018). 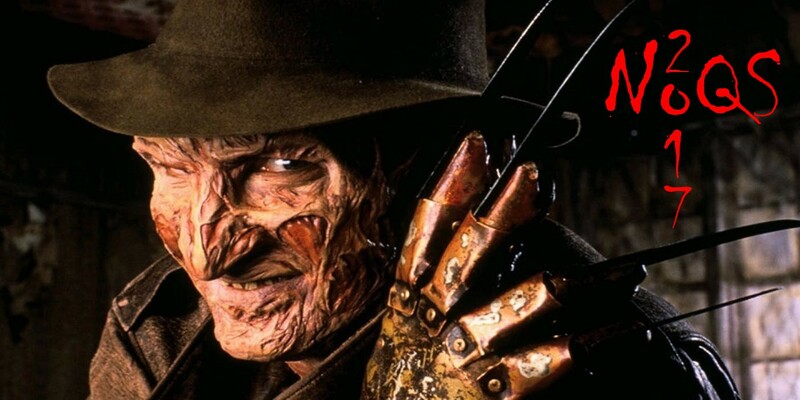 Get your query and first 250 words polished now! As for the contest itself, submissions are between May 17-19, 2017. (Sorry, the site doesn’t say what time zone, but I’m pretty certain it’s one of the U.S. zones, most likely EST.) Query Kombat is a bracket style competition where 64 query letters and first pages are matched against each other until only one is left. There are six rounds of competition that last the entire month of June and our expert judges leave notes and determine the winners. Agents request from the entries between the 1st and 2nd round, but there’s a catch. No agent requests are revealed until an entry is knocked out of the competition. Entries are known by their fun nicknames. Surviving entries are allowed to revise twice over the six rounds. Submissions are for all genres in middle grade, young adult, new adult, and adult. For submission instructions, go here. Not only can writers get their query polished but they might just land an agent with over 30 participating! Holy-moly! It’s another picture book contest. Things are looking up for the PB writers and illustrators, indeed. On March 26, 2017 Michelle Hauck and Sharon Chriscoe will co-host a Picture Book Party. Submission will open at noon EST and will close when 250 entrants have been received. You need to have a completed and polished PB manuscript and illustrations are encouraged to be submitted (if you’re an illustrator). The agent round will be between April 5-7, 2017. Be sure to checkout the complete guidelines on the website. You can also follow helpful hints for all writers on the twitter hashtag #PBParty.